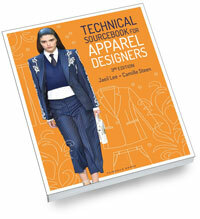 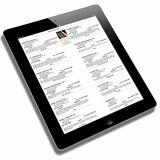 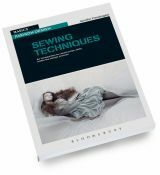 Computerized Patternmaking for Apparel Production takes a unique approach to learning Gerber AccuMark technology. 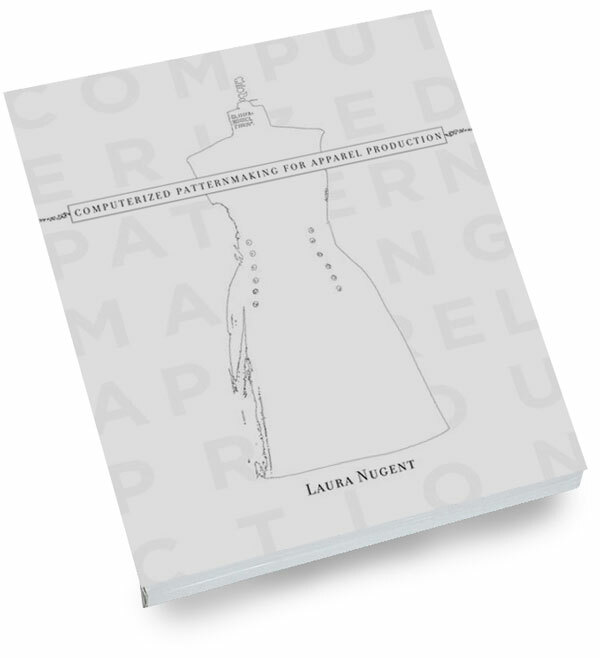 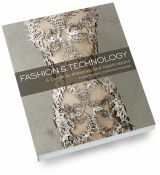 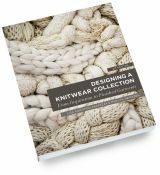 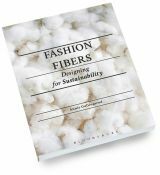 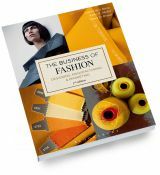 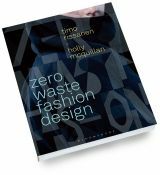 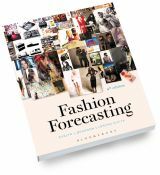 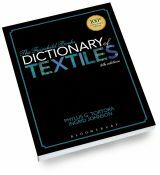 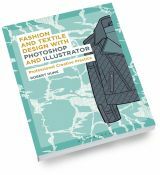 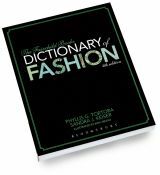 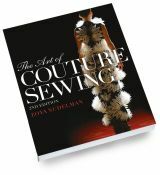 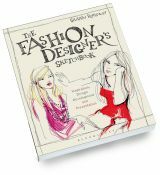 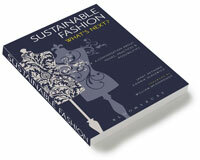 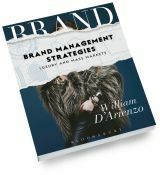 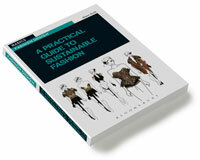 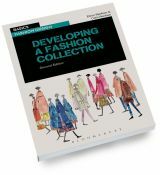 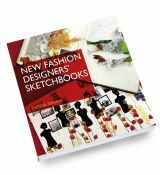 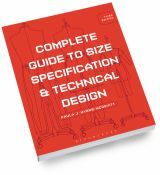 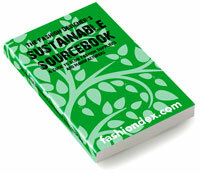 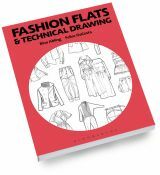 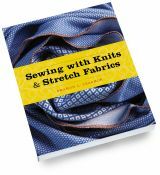 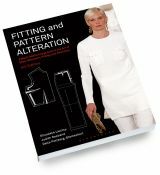 This book includes all the procedures that the fashion industry uses to create a style and rush it to a factory for cutting and mass production. 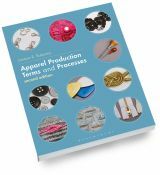 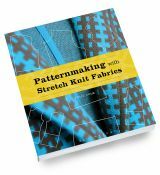 Through 20 lessons focusing on patternmaking, digitizing, grading, and marker making, students will grasp the cycle of apparel production from patternmaking to cutting. 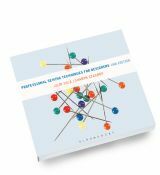 This book bridges the gap between knowing what the software functions do and applying them in today's working environment.